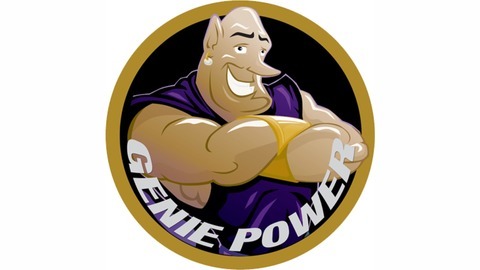 The Genie Journal is a podcast about you and your home. Our goal is to provide you with tips and tricks to keep your home clean, safe, and organized. 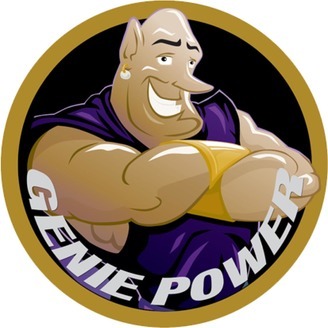 On this episode of the Genie Journal we get to chat with Dwyer Group Chief Strategy and Marketing Officer Lisa Zoellner. She fills us in on Neighborly’s inception and the what the future might hold. Don’t forget to visit GetNeighborly.com and make your profile today!